You know all those questions about adoption that pop up in your mind while you're running errands, at work, or getting ready for bed? Those are the exact adoption questions that you can ask the adoption experts, at Lifetime's upcoming Q&A webinar! Mark your calendar and join our adoption Q&A webinar next Thursday! It'll be a live webinar, with Lifetime's experienced and attentive adoption experts. We're looking forward to answering the most-asked questions hopeful adoptive parents may have. It's wise to learn all you can about domestic, interstate infant adoption before you start! Next week's Q&A webinar is open to all hopeful adoptive parents, and it's free of charge! Lifetime's Q&A webinars about adoption are always informative and encouraging, no matter if you're just starting to consider adopting or if you're waiting to be chosen by a birth mother. You'll be able to get the answers you need to your adoption questions, and learn from the questions others ask as well! Adoption Q&A: Can We Adopt Without Using the Internet? Question: My husband and I live in a very remote, rural area and can't get Internet service at our house. We have to travel to the nearest library which is 45 minutes away to access the Internet. Is it possible to adopt a baby without using the Internet? Question: "We've already bought a lot of things for a girl, but we’d be open to a boy or girl. Is it OK to hope we adopt a girl?" 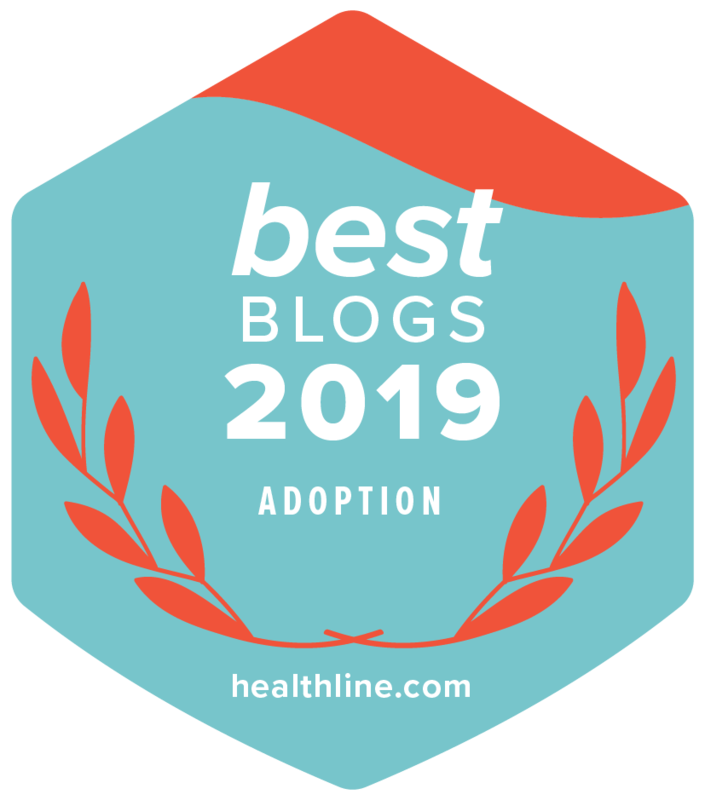 Question: My husband and I are two months into our adoption journey with Lifetime, and I’m wondering if it’s normal to go between excitement and panic about most every part of the adoption process? I worry about things like whether we’ll pass our home study, how long we’ll wait, and if any birth mother will choose us. Want to Adopt a Baby? Hear Your Questions, Answered! You know all those questions about how to adopt a baby that come to mind while you work, run errands, or wind down at bedtime? Those are the adoption questions that Lifetime helped answer at a free adoption webinar we hosted last week. You can tune into a recording of this webinar by following the link in the next paragraph. In the recording, you'll hear answers from adoption experts to the most commonly-asked questions couples have about domestic adoption. Get the tips and direction you need to realize your dreams of adopting a baby into your family. Next Thursday at 4pm Pacific, Lifetime Adoption will be hosting an adoption question & answer webinar. We hope you can join us! I feel like I have become obsessed with adoption and my plans for becoming a mother. Pregnancy announcements on Facebook are hitting me much harder than usual and it is difficult to not feel envious, like it isn’t fair. I feel like I need to take a step back. Do you have any advice?